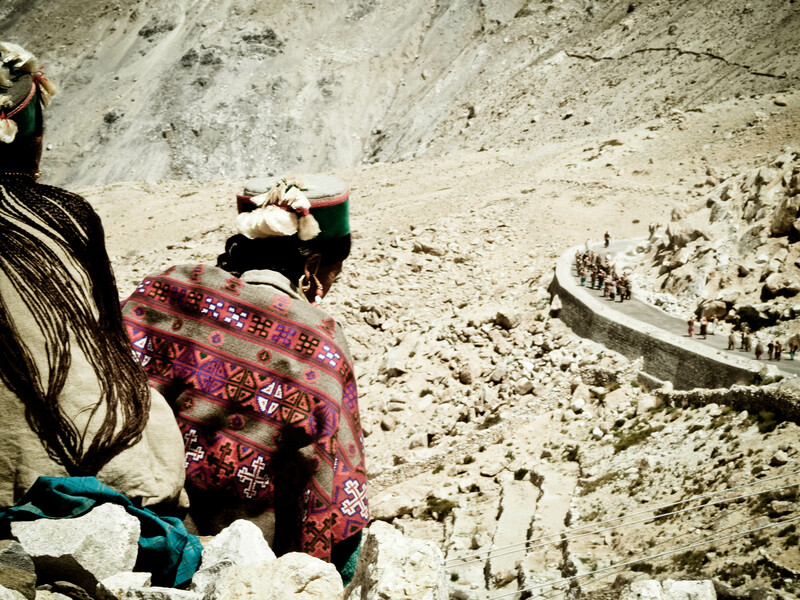 Terranigma (terra = earth, enigma = riddle, terranigma – the earth as an eternal riddle) is a project that I conceived of in 2013, inspired by a preceding visit to the Himalaya region of Spiti in Northwestern India and by conversations and work with fellow travellers, photographers and filmmakers. My goal is to create a platform to preserve and document some of the most remote, strange and culturally valuable places and traditions on our planet through photography and writing. 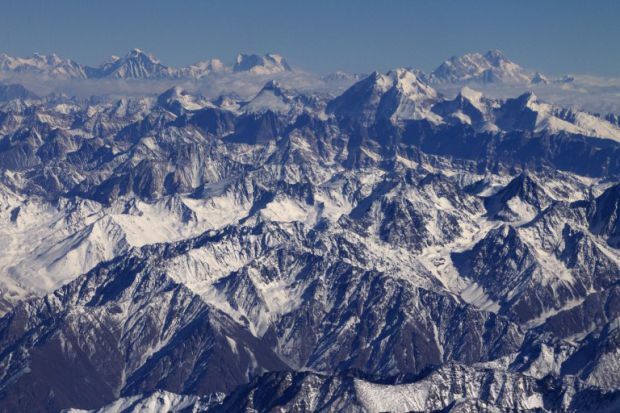 After seeing ancient monasteries and thousand year old traditions in the valleys of the High Himalaya I came to realize that much of this wealth might be – and probably will be gone from the face of the earth forever in five to ten years time. The world changes at a breakneck pace. Change, as a matter of fact, is the only thing that is constant in our existence. I want to record and show the world in the way I percieve it while I am travelling: as a deeply fascinating, fragile place full of mysteries and riddles, full of life, of traditions and also of change. Do you consider such a project worthwhile? If you do, I am asking you to seriously consider supporting it. I aim to create a platform for various photographers and independent documentary filmmakers to collect knowledge of disappearing things. This must – out of necessity – start with my own photography. This is what I am asking you: If you think it worthwhile, go to my website (http://www.sebastianbuchner.weebly.com/terranigma.html) and have a look at the PDF file. I am offering all of these images for sale in various formats, from very large to very small, from expensive to really cheap. All money raised this way goes directly into funding further travels and to help create an online platform for photography, documentary film and independent cultural or anthropological reporting. I don’t expect this will be easy or that anything at all will happen without a serious amount of work – I am thankful for anyone who takes enough time to look at it and perhaps is willing to share it as well.